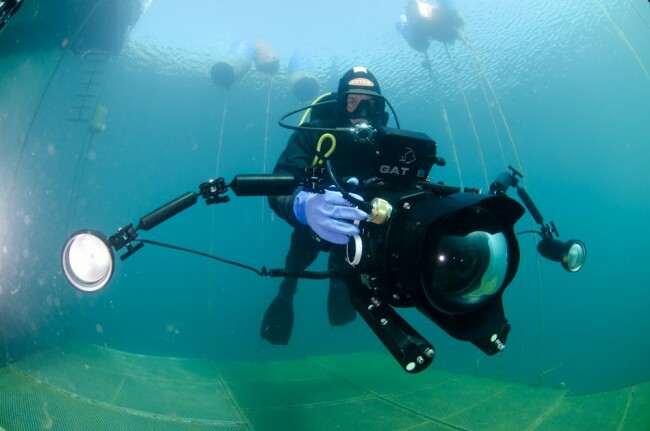 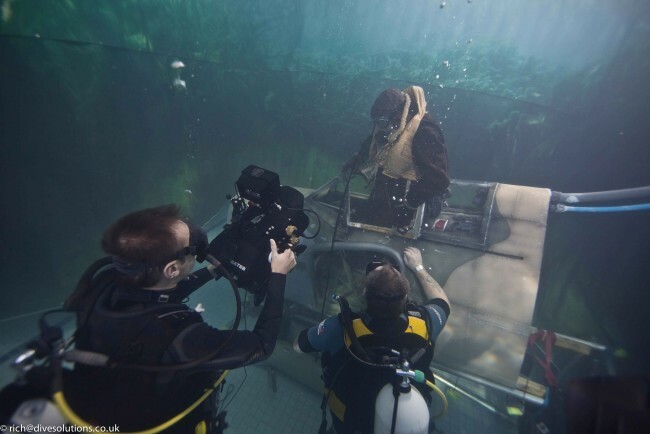 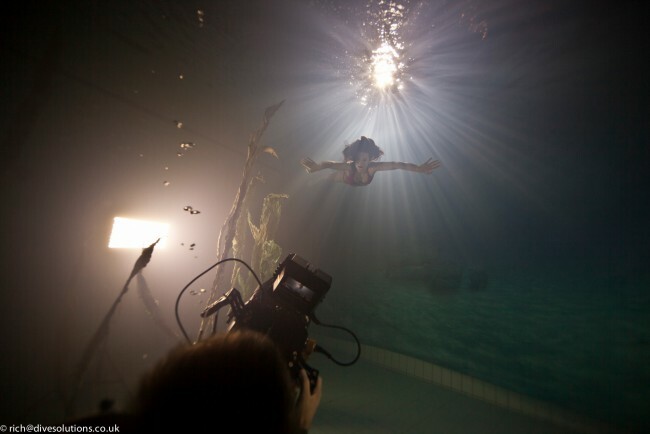 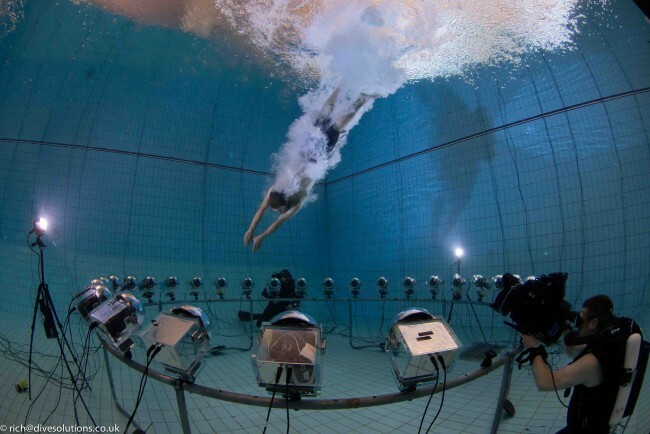 Waterproof Media is a true one-stop facility supporting marine and under water filming, boat safety and supply, underwater camera teams and specialist marine filming equipment. 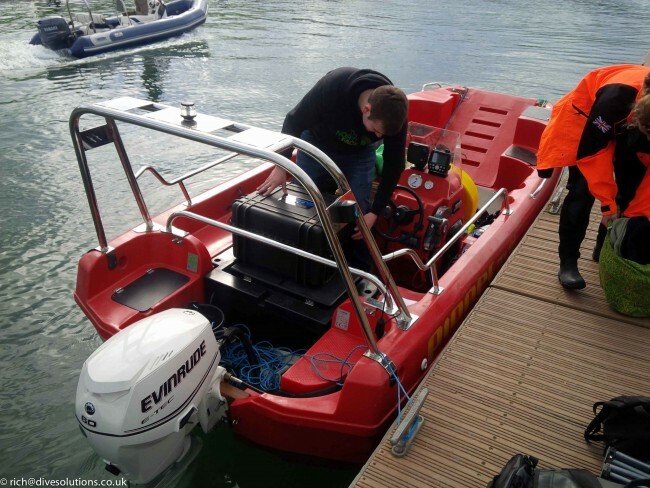 The company is owned and managed by Richard Stevenson and operates from 2 locations in Devon and Bath. 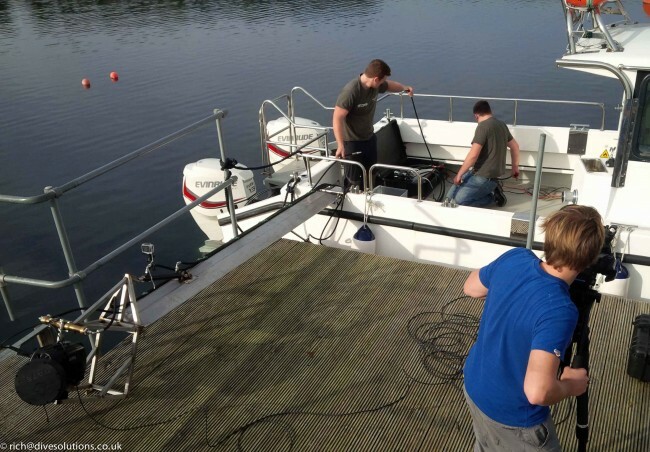 Mobilisation is from either operation closest to location offering cost effective options for all TV and film productions. 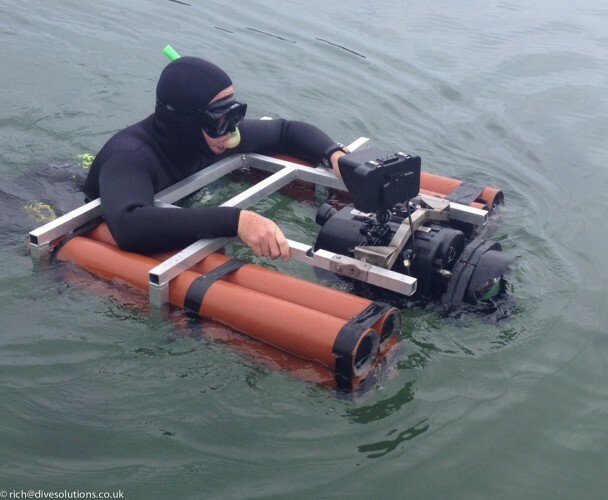 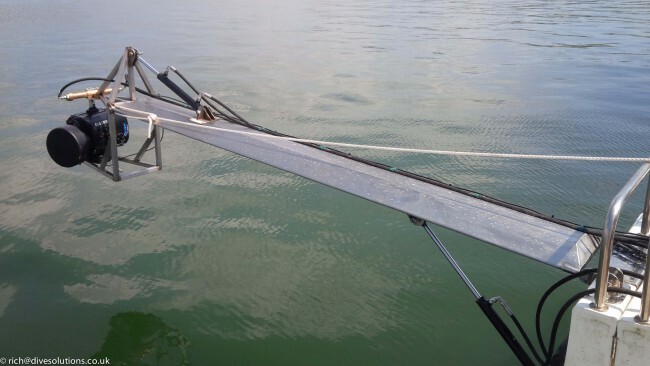 Rich has over 20 years of experience in the diving and marine industry and is well used to the demands of TV and film productions on and around the water. 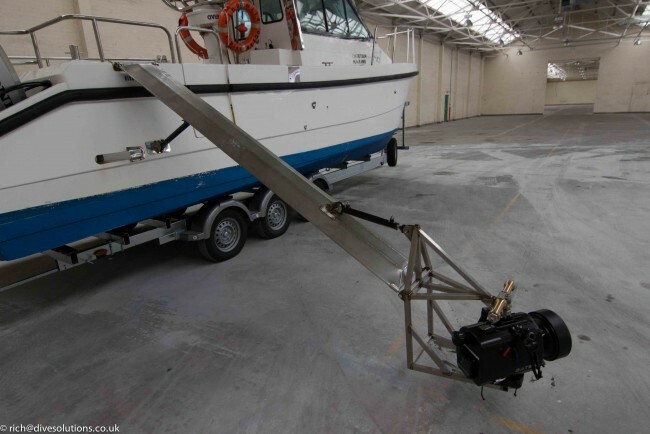 The company owns and operate all their own cameras, boats and related equipment which makes procurement simple and cost effective. 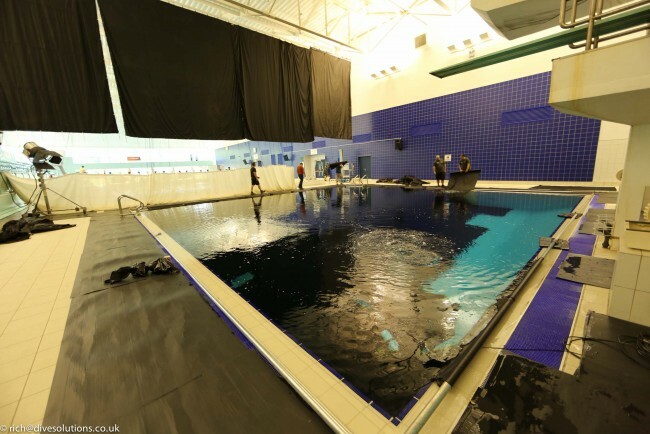 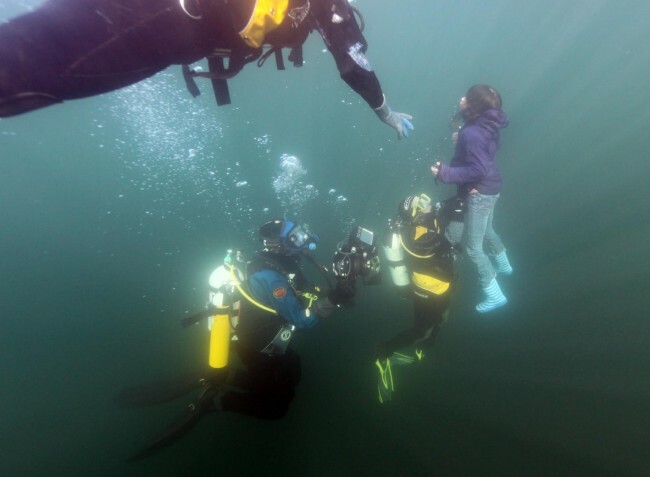 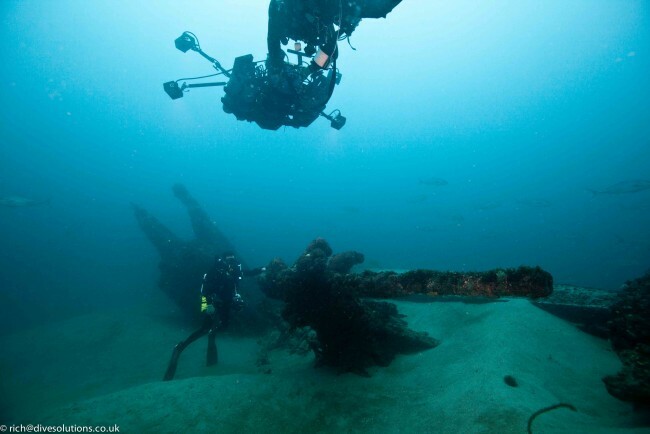 Waterproof Media are BBC and ITV approved diving and marine contractors with appropriate public, product and professional liability insurances. 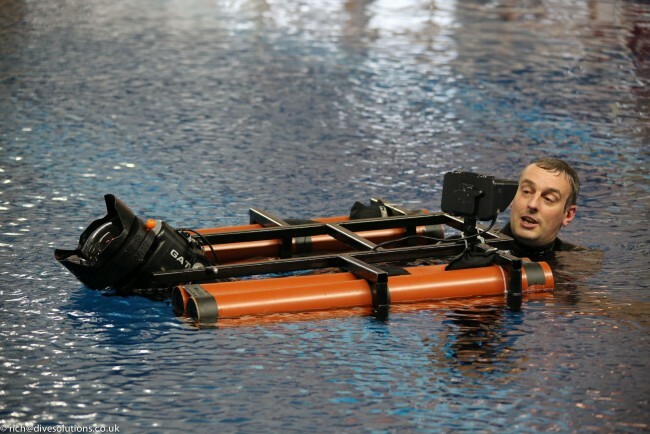 One phone call to Rich puts everything required to film in or under the water, into one place with no aggravation.